Christmas is approaching, and you have no idea where to even start with buying gifts for your 14 year old. 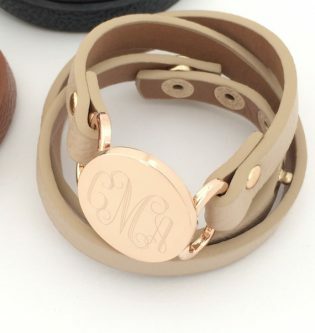 She wants the whole world and your budget is not that big, but you still want to get her something nice and something she could at least potentially like. For those times when you are at a loss, a list full of gifts for that special person in your life comes in super handy! 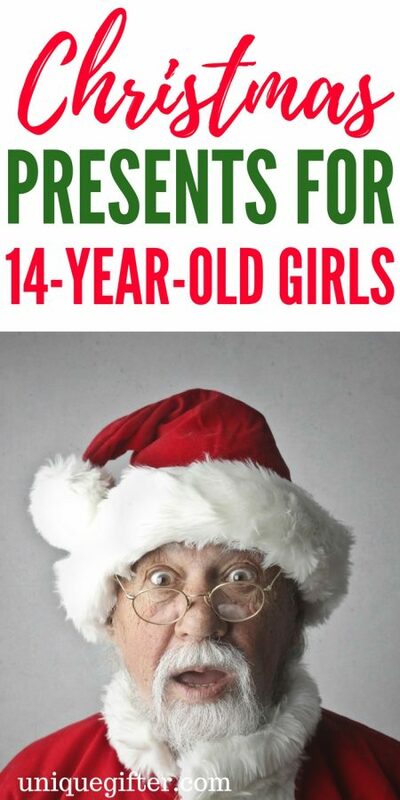 Check out the gift ideas for 14 year old girls below! Help her to remember that she should follow her heart, and not be influenced by other people’s negativity! Jelly soap is an interesting concept, and may make getting clean more than just a routine. With all of the DIY tips inside the nail art book, she can do her own nails and make them look professional! 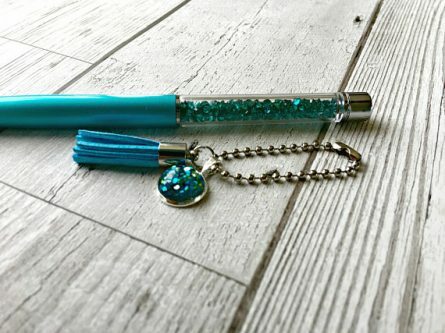 Mermaid pens will be fun for her to do schoolwork with, write in her journal, or just doodle with, in style. 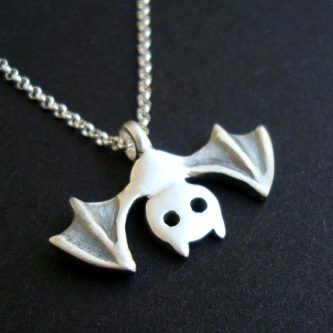 If she likes “dark” things such as bats, vampires, and the like, then she will love receiving this bat necklace for Christmas. 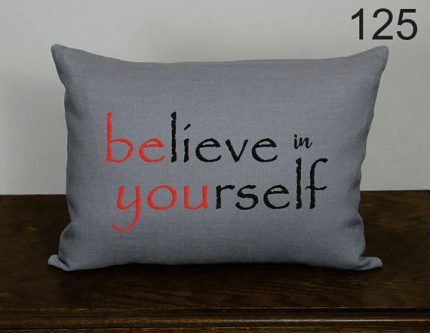 A little spin on the traditional saying, believe in yourself. As selfies take over, this one is even more prevalent and will look nice when pinned up on her wall. 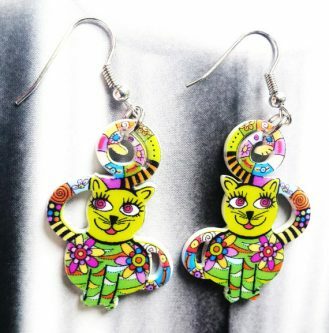 Your cat-loving 14 year old will enjoy wearing these colorful cat earrings for any special occasion! 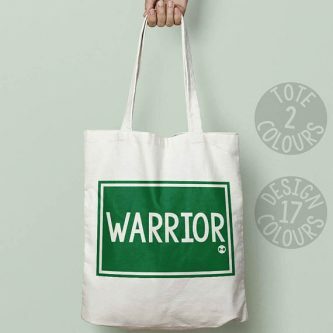 She is a warrior, she is conquering the teenage years really well so far, and she deserves a tote bag that says as much. 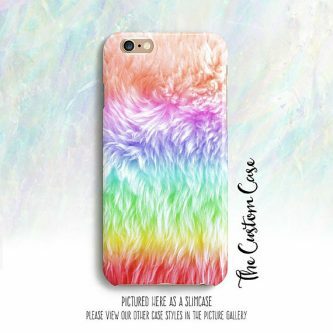 Colorful and pretty, their new rainbow unicorn hair iPhone case will quickly become their favorite gift! 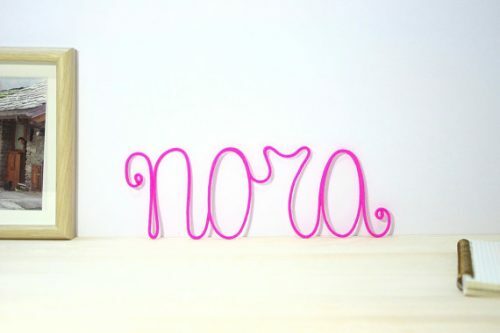 They can decorate their bedroom with something that is so personalized that it spells their name, or a word that they like. 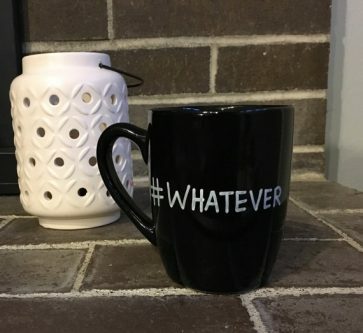 Most teenagers’ favorite word is “whatever,” why not have that word put on a coffee mug for them? 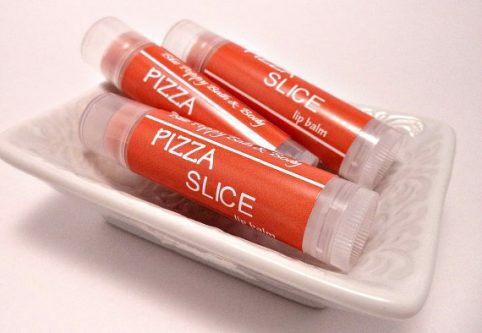 If your 14 year old loves pizza, then she will love this pizza slice lip balm to help her lips stay moisturized. 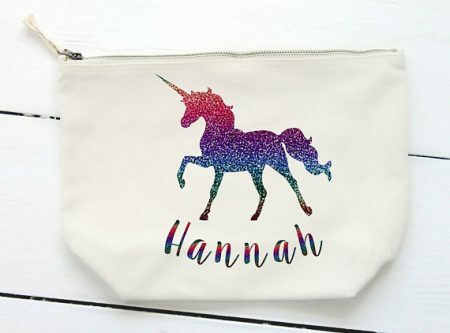 You can put her name on her very own unicorn makeup bag, or if you don’t let her have makeup yet, it could also be used as a pencil bag. 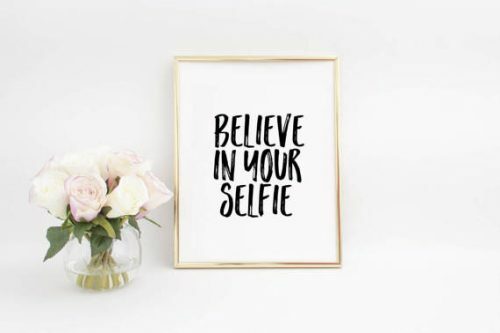 A simple reminder to believe in herself, every time she looks at her bed. Help her stay warm in style this winter with her very own mermaid tail blanket! She can take all she needs to with her when she hangs out with friends with her new emoji drawstring backpack. 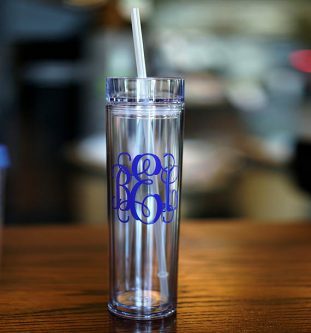 Help your 14 year old stay hydrated with a skinny tumbler with her initials on it! 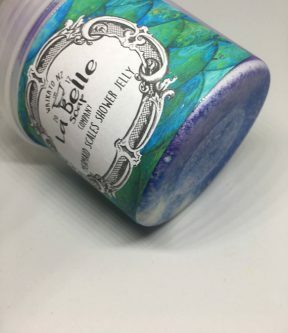 Perfect for on the go too! Unique and beautiful, a galaxy zip-up hoodie sweatshirt will keep her warm around the house and while she is out and about as well. 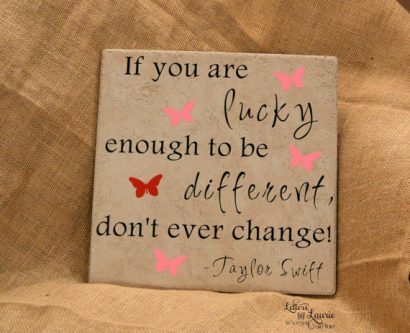 This popular Taylor Swift quote that she can decorate her room with, reminds her that being different is a good thing! 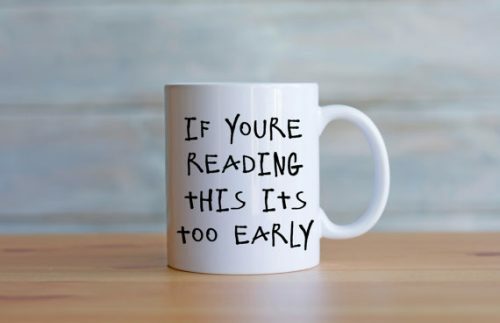 She’s a teenager, morning is always too early! If you are at a loss, and still want something really nice to give to your 14 year old, then this list will get you there!